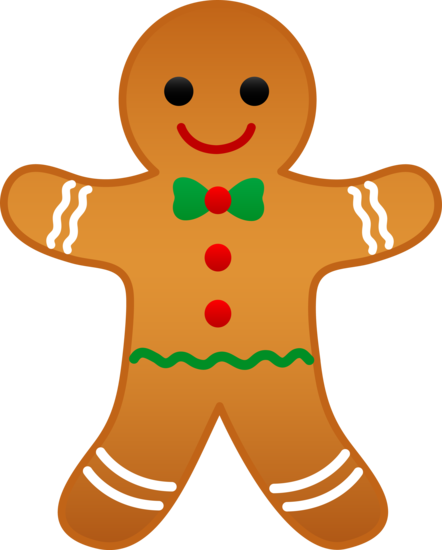 GHS Choir Holiday Concert - "Recipe for a Perfect Holiday"
Everyone is invited to share the "Recipe for a Perfect Holiday" during the GHS choir holiday concert on Tuesday, December 11th at 7 pm in the HS cafeteria. Admission is free. Come out and support our students while enjoying the sounds of the season!